What is a Medicinal Tea? A cup of medicinal tea. Some medicinal teas are viewed as natural alternatives to medicines prescribed by dotors. 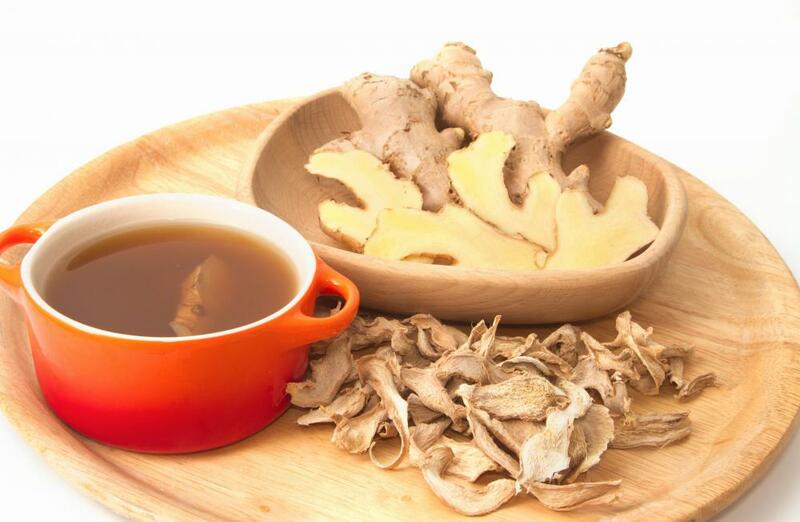 Ginger tea or raw ginger helps soothe an upset stomach. 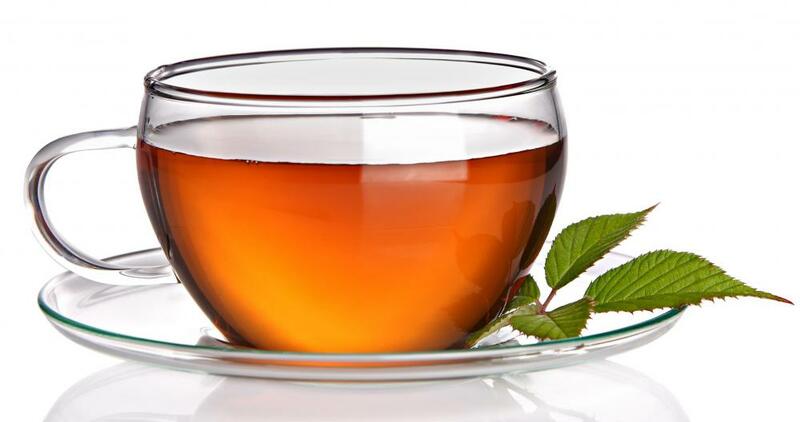 Medicinal tea might be a variety of combinations of herbs, other plant parts, spices, and sometimes real tea leaves that are typically steeped in water to create a drink. What makes the drink different than the standard cup of Earl Grey is that it is said to have curative properties. The tea is drunk specifically to take advantage of whatever health benefits its ingredients may offer. The history of medicinal tea is a lengthy one. Early humans, given access to fire, water, and a few herbs or plant matter combined these into drinks that could have many potential benefits. Probably not all worked as people hoped, and this no less true today. Of the many medicinal teas that are now either made at home or marketed in natural food stores, many are sold only the strength of anecdotal evidence that they work. 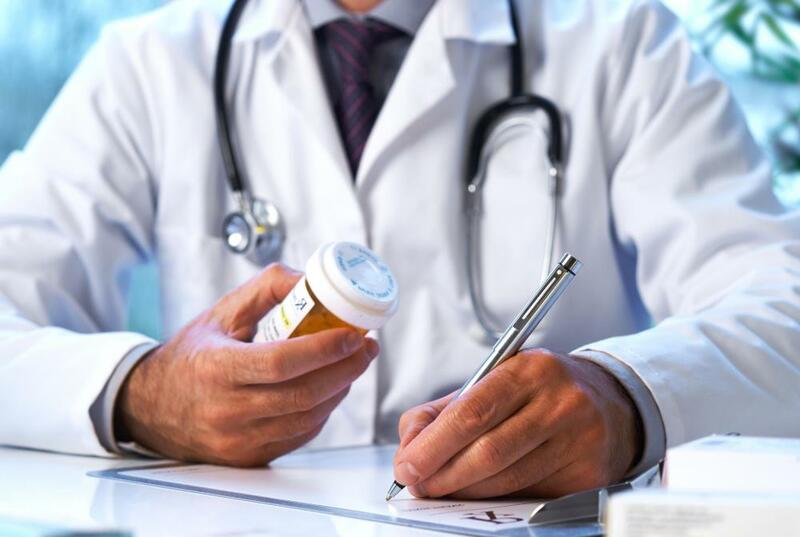 Yet they still have broad appeal because they’re viewed as natural alternatives to medicines bought over the counter or prescribed by doctors. Interest in herbal and natural medicine does not go unnoted by western medicine, and there are some teas that have been studied for their benefits. One of these is ginger tea, long thought to be excellent at reducing nausea at all times, but especially during the first few months of pregnancy. Studies on ginger tea that are legitimate do suggest this tea may be excellent for morning sickness, and it isn’t even necessary to buy a fancily packaged commercial version. Addition of the spice to hot water is just as effective. Others derive benefit from many different types of medicinal tea. Anti-stress teas may contain things like kava, which is widely touted as a great alternative to tranquilizers. There are teas for cramping, for tummy aches, for indigestion, headaches, energy, and dieting. Diet teas have become particularly popular and may contain a variety of compounds said to increase energy, but of these, probably the most valuable is simple green tea. Given that these drinks are tea, they are often lightly regarded, and people may forget that they are also called medicinal. Such a stance is ill-advised because a variety of these teas can contain herbal compounds that aren’t suitable or safe for everyone. It’s recommended that people treat a medicinal tea as no different than a prescription medication or the over the counter pain reliever in their medicine cabinets. Most doctors would advise researching ingredients to make certain they are safe to take with any regular medicines or other herbs. Even simple chamomile is contraindicated if people take the blood thinner warfarin, for instance. On top of that, not all of these teas are appropriate to children or pregnant and nursing women, and it’s fairly easy to look up herbs on the Internet to determine if an ingredient has properties that make it unsafe. Given these provisos, many find a particular medicinal tea does augment health or performs as promised, offering a tasty alternative to the average medicine. How Do I Choose the Best Witch Hazel Tea? What Are the Medical Uses of Ulam Raja? What Are the Medical Uses of Devil's Club? What Are the Medical Uses of Tamarix Gallica? What Are the Medical Uses of Polemonium Caeruleum? What Are the Medical Uses of Schinus Molle? What Are the Medical Uses of Acmella Oleracea?